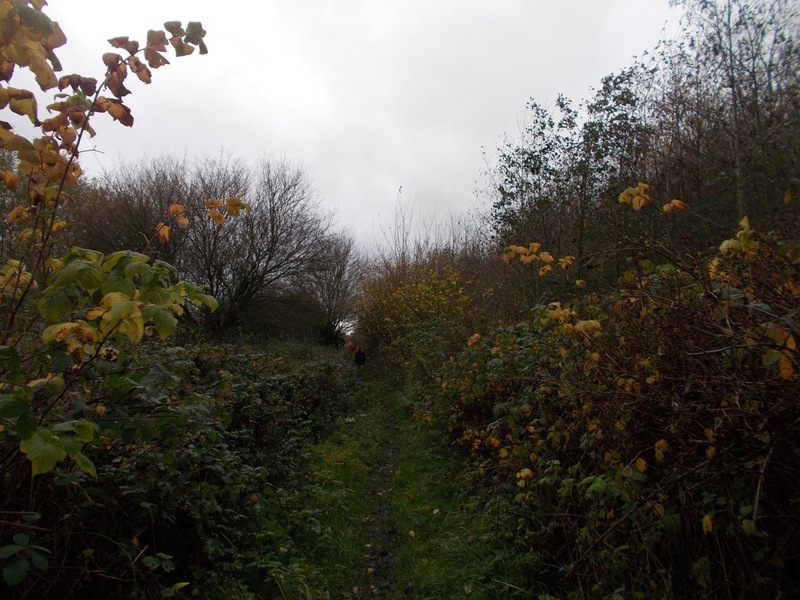 I can't quite believe how quickly this year is passing, October is creeping up quicker and quicker, and with it the changing seasons, I must admit I love Autumn, the colours, the changes in nature, the weather. Even when its getting a little cooler it is still nice enough to grab a jumper and get out side! 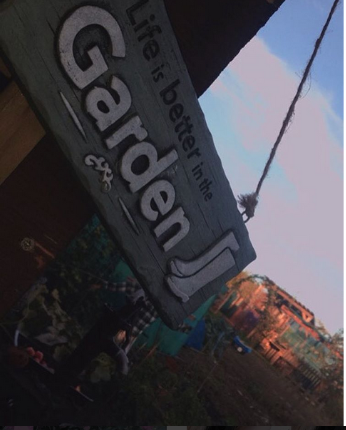 We are very much an out doors family, spending a lot of our time outside I am always thinking up things to entertain the children, one of their favorite things is to go on a treasure hunt, they never seem to tire of finding bugs and beasties or blowing a dandelion clock. 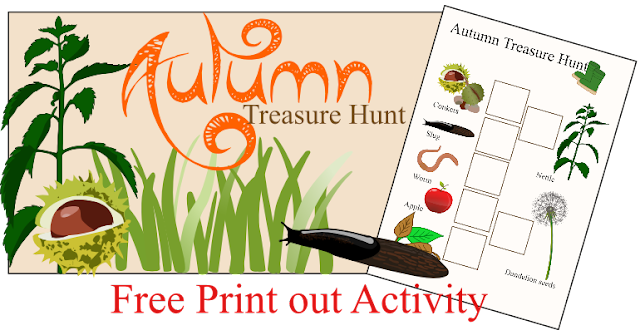 I have created this free to print out - Autumn treasure hunt, which is one of our favorites, the children love to see who can find all the things first, or we simply use it as a guide when we are walking, helping us point out some of the things we see at this time of year. If you would like to print this Treasure hunt simply right click and save the image below to your computer and print out as many times as you require! 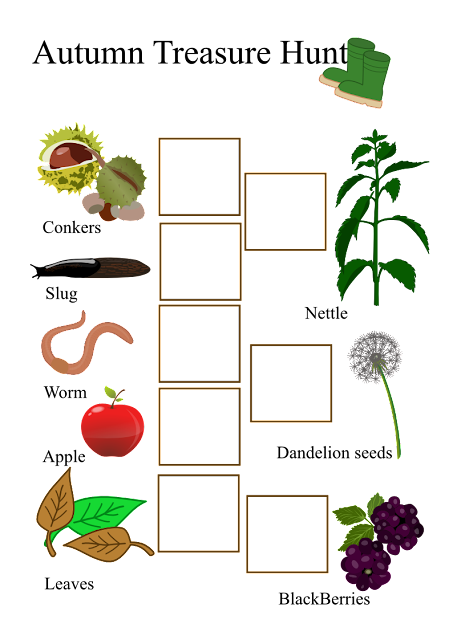 It's a great way to help the children learn about nature and the changing seasons, the printable guide gives them something to look at to encourage them to get outside.A great free activity for everyone at home, after school or any time!